Walden, the 17 year old Australian prodigy, gaining support from the likes of Pete Tong and the Swedish House Mafia for good reason. Creating a remix that in my opinion, is up to par with the original, evoking different sounds from the original yet keeping the essence of what made the track famous in the first place. Definitely one of the biggest tracks of the year, Walden has a lot of good things going for him. Check it out! 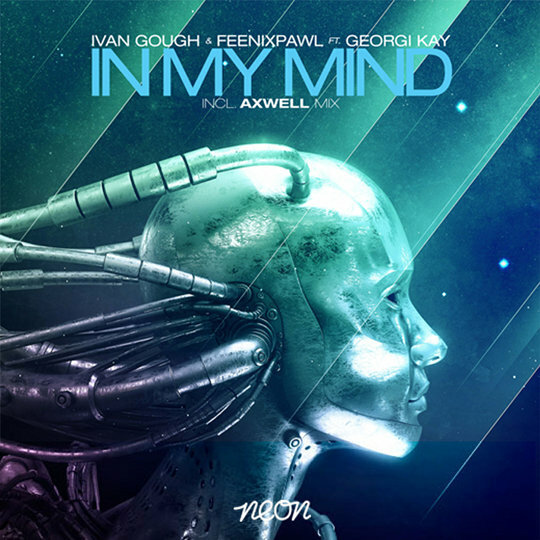 0 Respones to "RELEASE: Axwell & Feenixpawl ft. Georgi Kay - In My Mind (Walden Remix)"